It looks like a delicious release! Gorgeous samples, Dawn! LOVING the blue and red together!! I love love this sneak peek! The raspberries and blackberries are so sweet! BEAUTIFUL samples, Dawn! 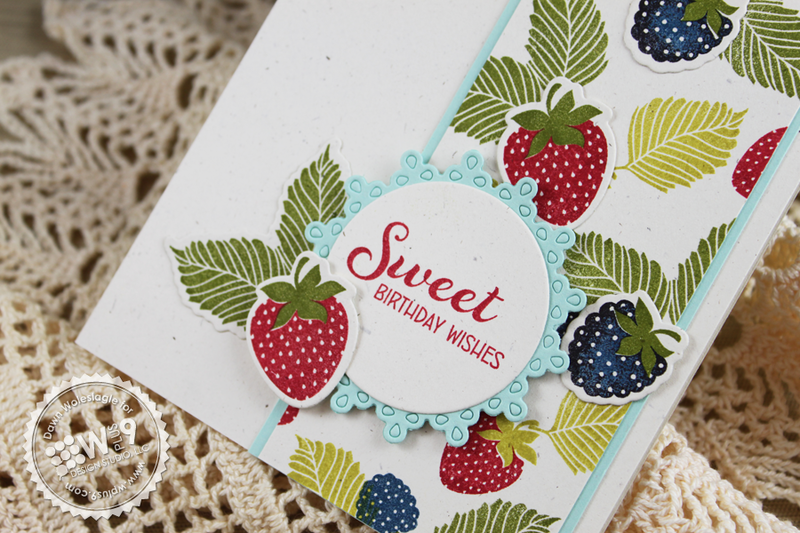 I love how you can stamp raspberry and blueberry using the same stamp. It is kind of spooky that I was eating my raspberries as my snack when I open your blog to see this release post :) Love it love it. Cannot wait for the release. wow I'm just captivated with your creations. Love the colors you used and the layouts of your cards. Awesome Release Day 1! Your cards are absolutely WONDERFUL!!! LOVE them all - so pretty and sweet! Can't wait to see the rest of the release! OOoh awesome stuff!! Loving the frame and the strawberry looks so sweet! Those strawberry images are divine! Love how crisp they look! Wow!! These are BEAUTIFUL! I can't wait to see the full reveals! I'm so excited that it's not just strawberries, but there are different berries there. My favorite fruit season is summer owing to all the berries. Great job! Wow this set is so sweet ! Love all kinds of berries ! wow gorgeous cards and what a sweet set love it!!!! Looks like this is going to be my favorite berry set out of all them out there! Can't wait to order this!! I love the cards, they are just so fresh and sweet looking! Everything looks so yummy, can't wait to see everything! Love the cards you've made with this set.......great color combos! Love the berry set and frame! I can see myself using these stamps a lot this summer and beyond! All of the samples are so yummy but I die over the second card! My oldest little guy just plucked his first blackberry of the season yesterday so what a great time for this set to be released! I absolutely love raspberries and don't have any raspberry stamps, love that you can turn them into blackberries too. What a great idea it was to dip the edges in black. 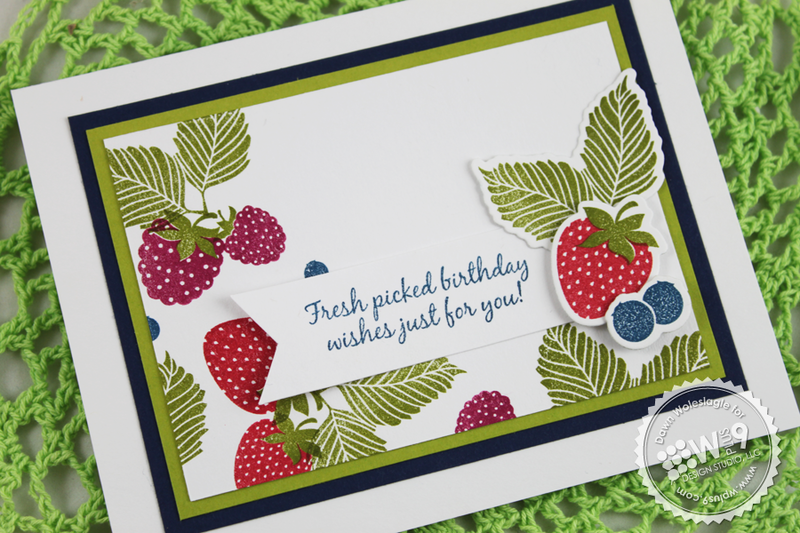 All your cards today are so summery and have me wishing for a great big bowl of fruit salad! Looking forward to the rest of the peeks! These berries are the sweetest. I can't wait to see to the full reveal! I love the versatility of this set. 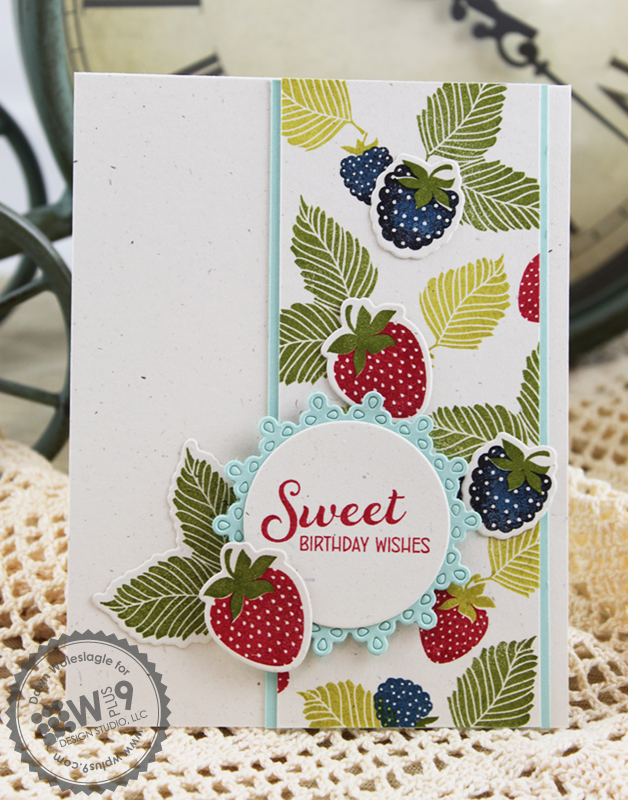 Images for strawberries, raspberries, blackberries, blue berries make this a berrylicious set! absolutely yummy sweet cards!! this new set looks just fabulous! This looks like such an amazing set! I love all of the cards that you made as well! I just love that you included blueberries, my absolute favorite, in your berry set! They're adorable. 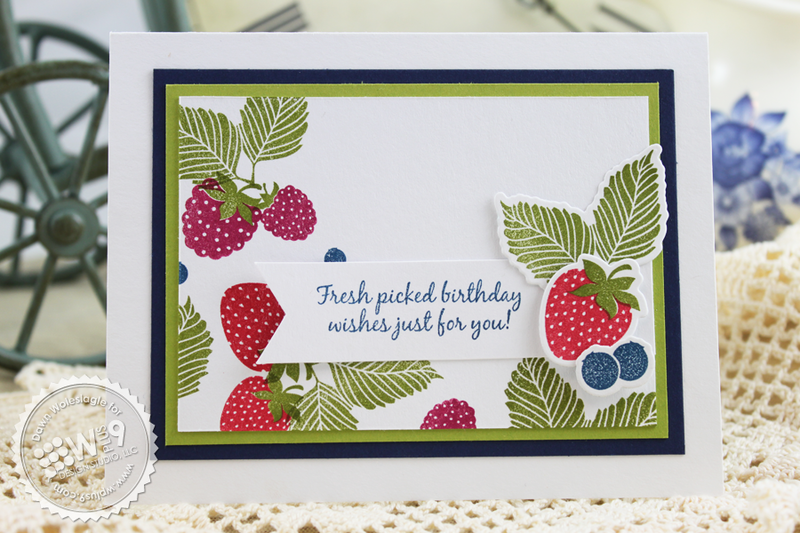 Love the berries and the colors you used! So summery! Excited about this new release! I MUST have this set! I will have it. Love that it has a variety of berries included. Can't wait to see what else is coming! wow Dawn! this looks like is going to be a beautiful set! Your cards are beyond STUNNING! I can' wait to see the full reveal! I recently found your company and I am excited to see the new sets! All the DT members have done an amazing job showcasing this new set and looking forward to the next few days as well. Stunningly sweet creations by everyone!! Yum!! gorgeous new release. 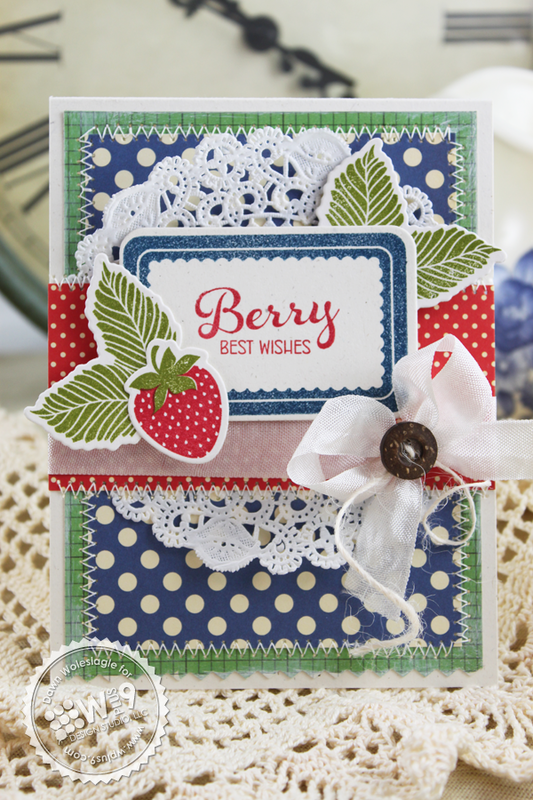 love the berry image and matching die. Wow!!!! I'm glad I stumbled upon this site!!! I looooooove this set and can't wait to see the rest! Amazing work by the DT!! So, so, so much to LOVE, Dawn, especially all the polka dots and buttons and ribbon and twine and lace and... Well, I just love it all! Hugs! What sweet, scrumptious cards! Love your creative inking...so pretty! Oh, wauw, these look berry, berry cool! 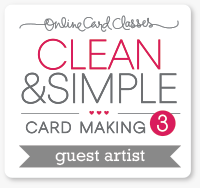 Love the cards you created, especially the second one and perfect new stamps!! Great! Love, love , love the assortment of berries! Crazy cute and a perfect summer stamp set! So so cute!! Thanks for the chance to win. 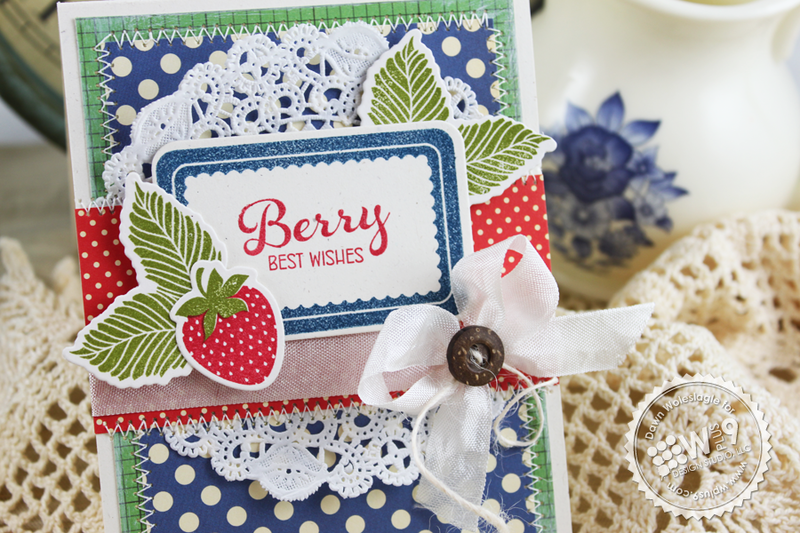 Gorgeous cards love the new stamps..make me feel like wanting to eat all those great berries..LOVe fruit! 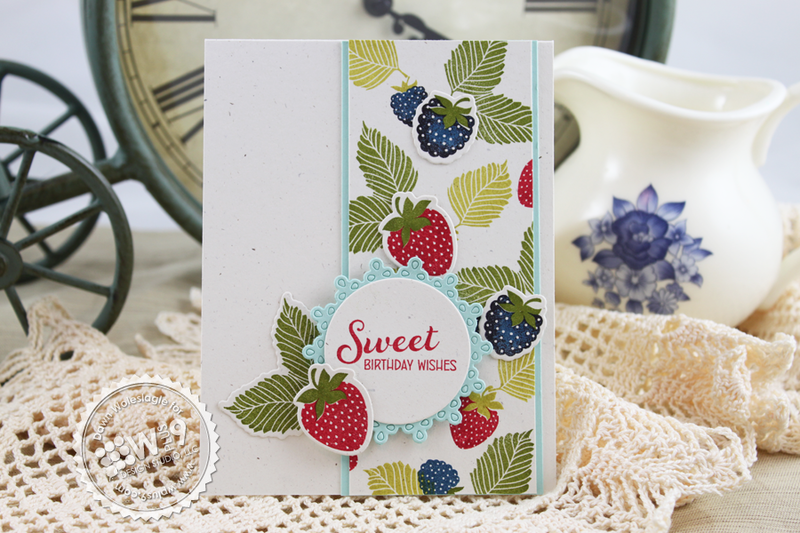 Your cards are SO gorgeous and I love that you have created a variety of berries! Fabulous sentiments too--this will be an awesome summer set! Beautiful cards as usual Dawn! I love the rock and roll technique you used on the blackberries. Ack! I love berries! I cannot wait to get this set in my hands! oh my goodness, these are just so berry cute!!!! Love them all. The berries are beautiful. I love that the shape can be used for other berries. These are gorgeous! Such beautiful berries! Yummy berries! Love the new products! Those projects are amazing, so beautiful! Gorgeous cards and such fun color combos!! I love that you included other berries in this set! Dawn these cards are amazing! I totally have to put in an order! WOW! These berries are just to cute!! Dawn your cards are scrumptious!! OM Gosh!!! I just stumbled on your blog for the first time and I am totally in love with these berries! They are just the sweetest that I have seen. I had a terrible night at work, and seeing your cards put a smile on my face! Love all the die options you have! These are absolutely adorable! I love your cards! These stamps are a must have! Wow! 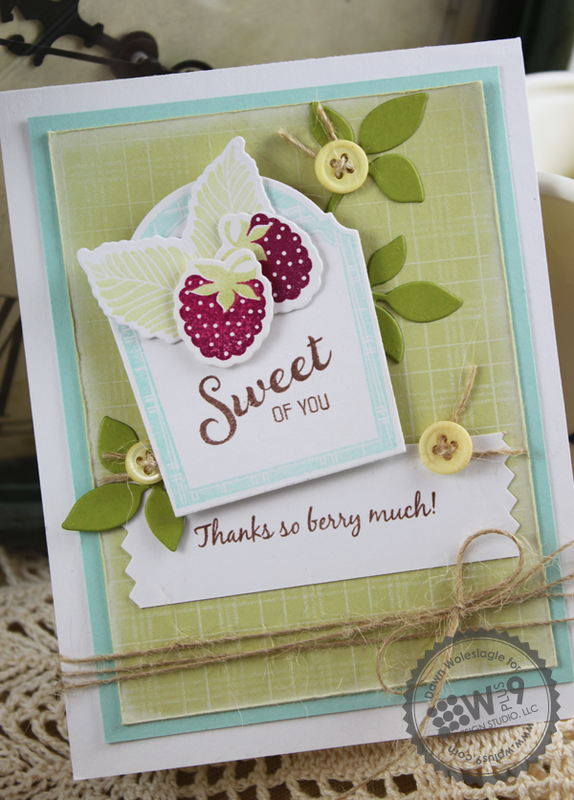 love all these berry images and sentiments...so sweet. You're making me hungry!! Great new dies too. Thanks for a chance to win. I've been waiting for the perfect berry set and I found it. Can't wait to order! 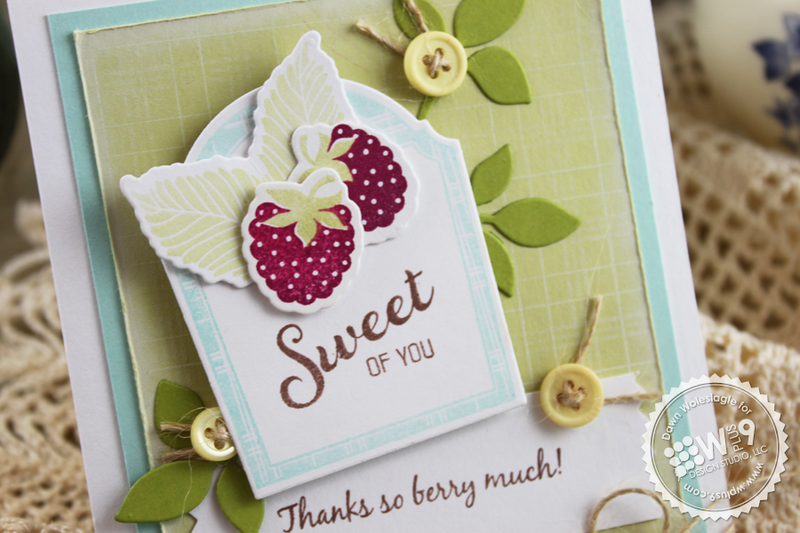 Heather j.
Oh my gosh - these berry images are so PERFECT! I love them all and the variety you have in this set - thanks so much for the chance to win! This is my first visit to your blog and I am already in love! These 2 sets of stamps and dies are a must have! 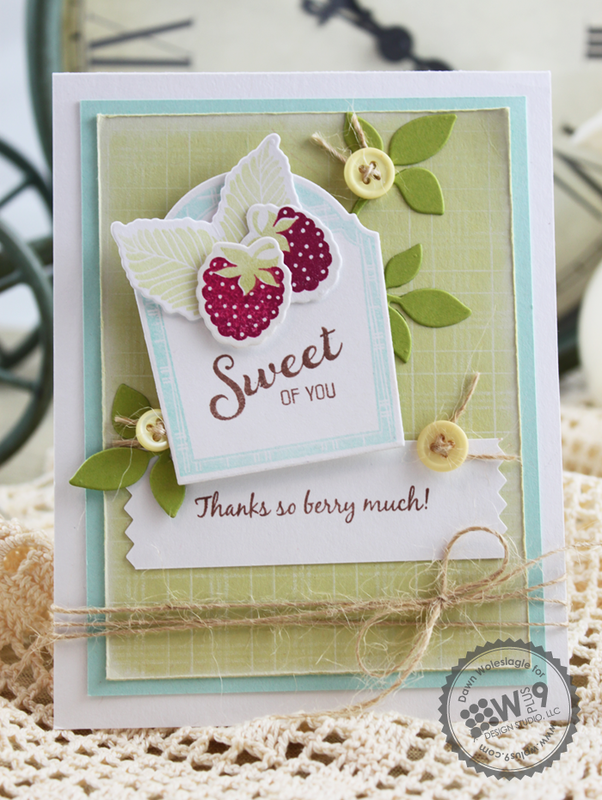 Love the way you used all the images, dies, and sentiments in your cards - yummy! The berry set is to die for! Thanks for the chance to win! What a perfect stamp set for summer! I love that you have included a bunch of different berries, really what fun. Can't wait to see more! Great cards. I love those raspberries. Yum! It's such a different idea to have a raspberry stamp. Love it, especially when it's shown with the blueberries. Very nice cards.